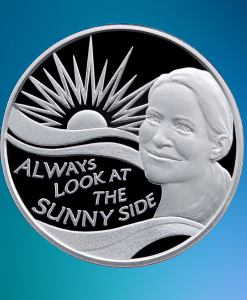 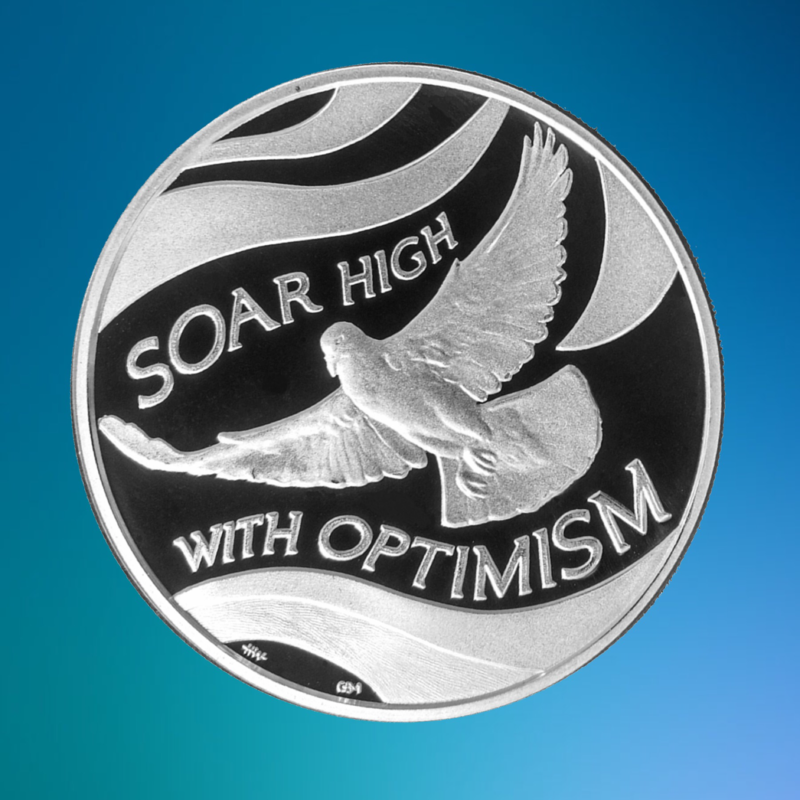 OPTIMIST 1 OZ. 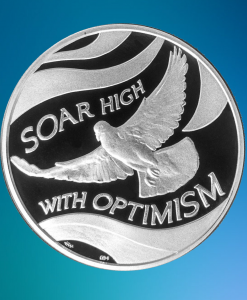 SILVER CHALLENGE COIN. 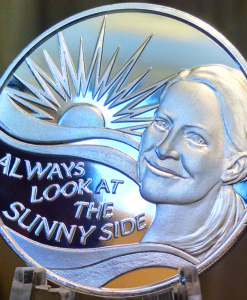 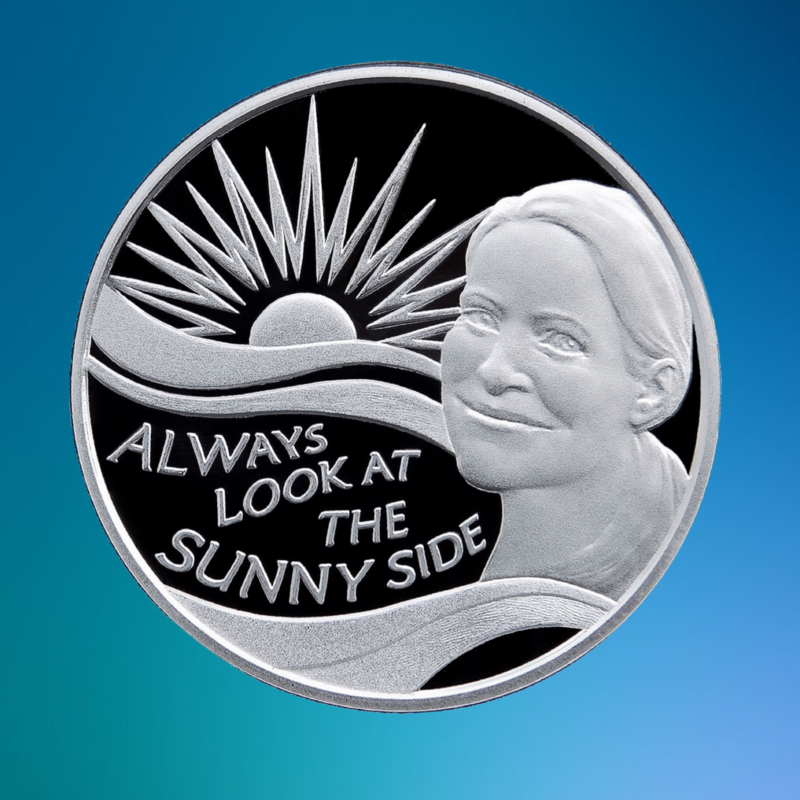 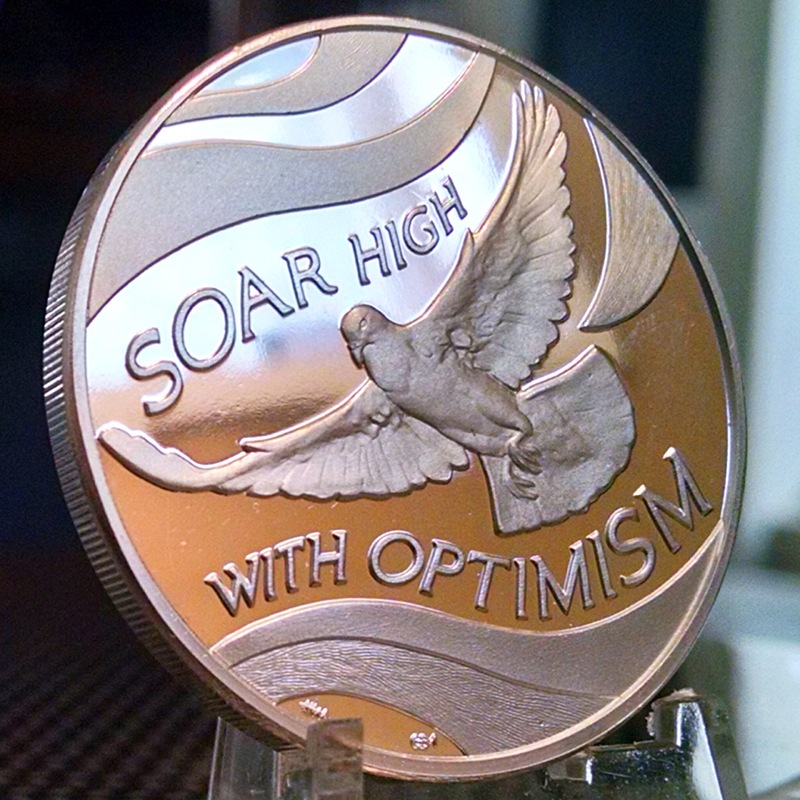 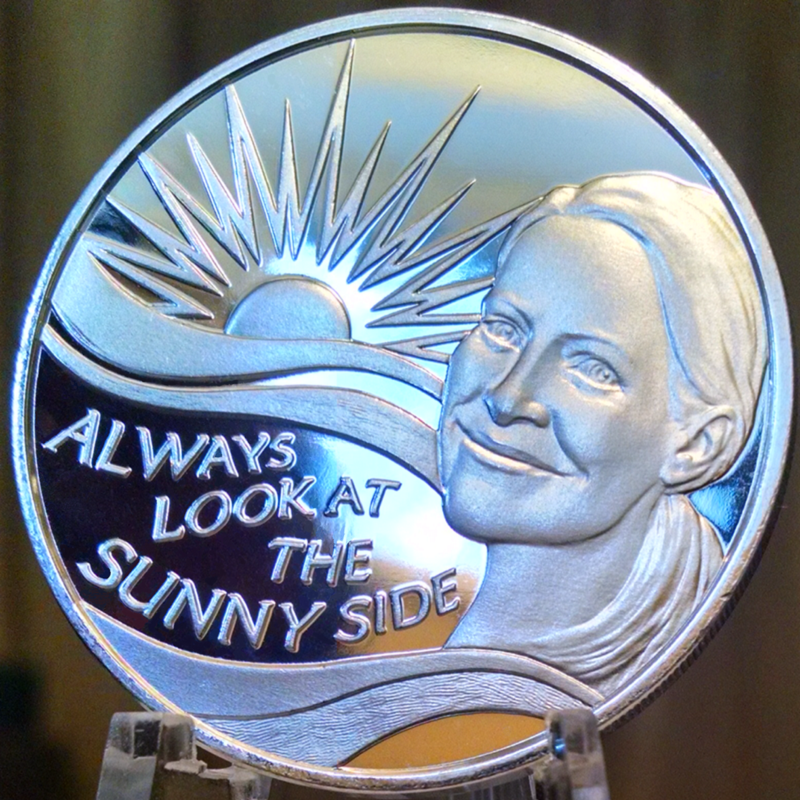 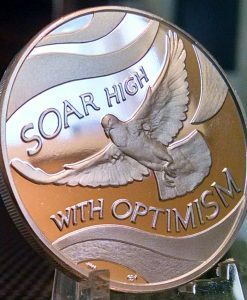 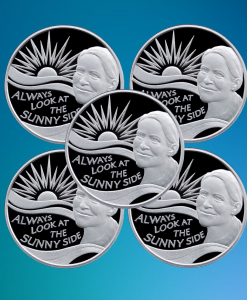 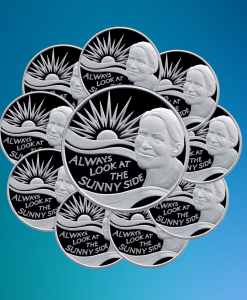 The Optimist Challenge Coin comes encapsulated and with a certificate of authenticity.